Remember 15 years ago when we all drove to Blockbuster to rent VHS movies and just hoped that they still had copies of the new release we wanted to see? Me neither. Blockbuster’s public demise in 2013 shook up the world of in-home entertainment. It also signaled the fall of an industry giant that once seemed too big to fail. Sound familiar? If you see an eerie familiarity between the decline of video stores and the local church, you aren’t alone. Blockbuster was hurt in part because of their own failure to innovate. They were also outdone by a little company they had a chance to buy only years earlier. You may have heard of it. It’s called Netflix. Since then, Netflix has stepped in to fill the gap left by Blockbuster and other video chains. They’ve become an internet-darling and grown to giant status themselves. Rather than being undone by a Netflix of our own, how can the Church learn to innovate from Netflix? Back in 2013, Netflix did something different. They created their own TV show. At first, House of Cards seemed like an anomaly. No other platform was creating their own content. Now, House of Cards has been renewed for a fifth season and Netflix has hundreds of original programs. 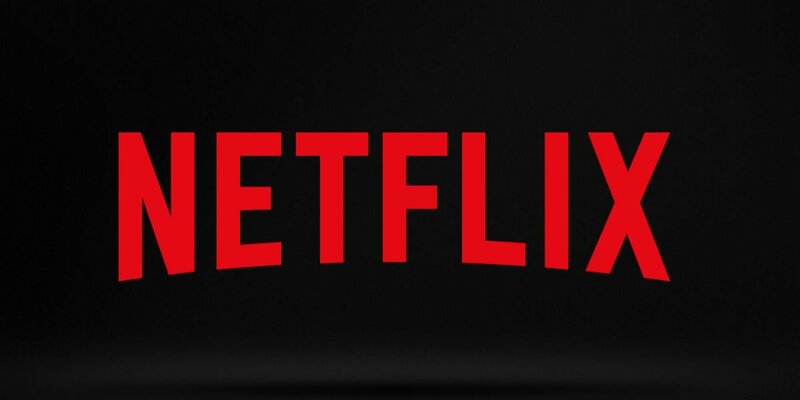 Rather than just being a distribution channel, Netflix created exclusivity. Want to see the newest season of Stranger Things? Or Ozark? Or The Crown? You have to have Netflix. And they’re not the only ones—Netflix set off a trend that is now copied by Hulu, YouTube, Amazon, and others. The church has the opportunity to do the same thing. 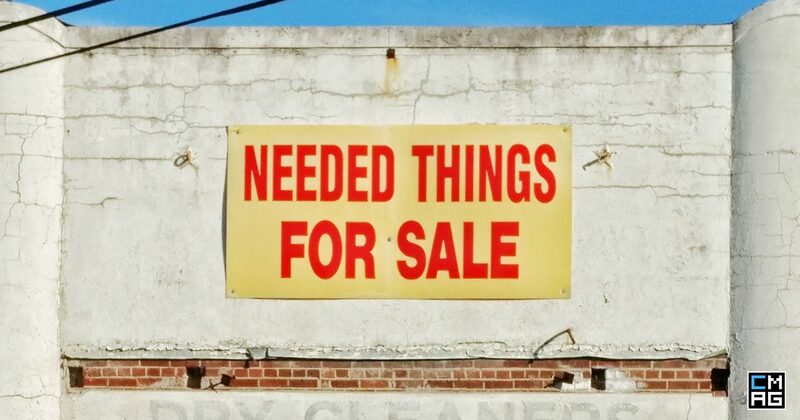 We just have to realize what we have that no one else is offering. This could be different for every church, but the concept is the same. Maybe this is sound biblical teaching. Maybe it’s a sense of community. Maybe it’s a chance to serve others. Understand what your church can uniquely offer people. Help them to realize why they need it. And then open the doors to let them come in. Perhaps the most amazing thing about Netflix is that it almost got toppled itself. It’s easy to forget that Netflix started as a direct mail DVD service. Before streaming, they shipped physical DVDs to users, one at a time. Remember that? When internet speeds got fast enough, Netflix realized that another company could poach their business by starting a video streaming service. So they pivoted to that space before anyone else could. Rather than resting on their laurels, Netflix offered their customers a better product before we even knew we wanted it. The Church is not exactly known for pivoting or ground-breaking innovation. And we certainly shouldn’t think about moving away from our core message. 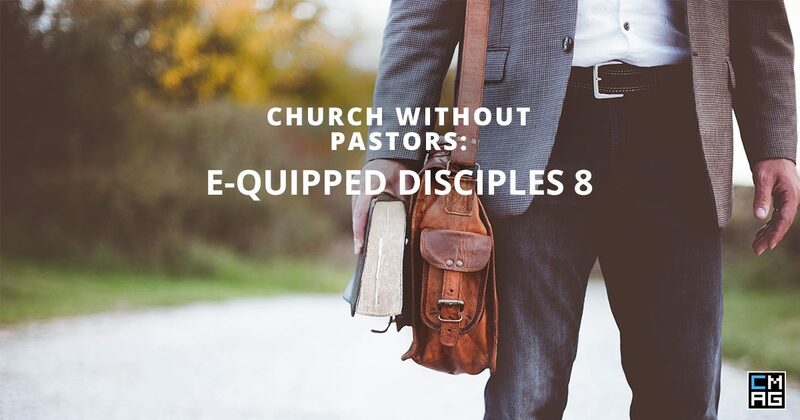 But are there smaller ways that your church could adapt to be more accessible to people? It could be something as grand as offering live streaming, or as simple as changing the worship time. Either way, don’t be afraid to change things up to help people out. Learn how to adapt to what people need before we become irrelevant. Another unique feature that helped Netflix grow is their sophisticated algorithm that helps you decide what movie or TV show to watch next. You tell Netflix what content you did or didn’t like, and they suggest new entertainment options that meet your tastes. Chances are that your church cannot find a way to integrate an algorithm anywhere. But you can still apply the idea of personalization. Giving people what they need when they need it. The good news for us is that a person-to-person connection will always be more powerful than any algorithm. Offer Bible study classes and small groups when people are looking for them. Provide online resources that are relevant to people’s needs. Have a pastor available to talk with community members when they need to talk. Add a personal touch whenever possible. Want to know why Netflix gets more of people’s time and attention than perhaps any other platform? Storytelling. They understand the power of great stories. That’s the common trend in the original shows and films they produce. They’ve gotten great at capturing our hearts and minds. Thankfully, the church has the greatest story to tell. We have no shortage of incredible stories. All we have to do is start telling them. Collect stories of real people around your church. Share them everywhere you can. Tell stories people will connect with. A good story is practically hypnotic. We lose ourselves in it. It’s why Netflix can get people to binge-watch programs for hours at a time. What if the Church could tap into the potential of storytelling in the same way? When we start valuing the stories we tell, we can make an incredible impact. Is Your Church More Like Netflix or Blockbuster? 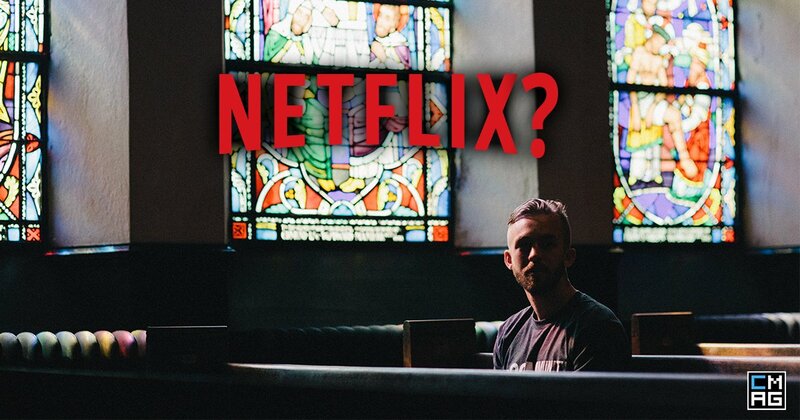 What do you think the Church can learn from Netflix?